- small groups that keep you accountable. Last post: 0 min ago. 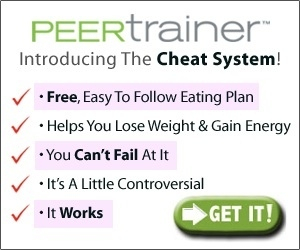 What is PEERtrainer Weight Loss? What Makes It Different? The second thing we'd like you to do is read this page which outlines some ideas we would like you to experiment with. It might sound different from anything you have heard of before, but keep an open mind. The page goes over some foods that you want to remove from your diet, which may help you overcome weight loss resistance if you feel like you are doing everything right, but not losing weight. It has been our experience that when people focus in these two areas, and begin to implement them, it sets them on a path to a place of confidence and excitement. There is a ton more that you will discover as you explore PEERtrainer and our many different areas of focus. We have several different formal weight loss programs, and you will want to take your time to find out what is right for you. 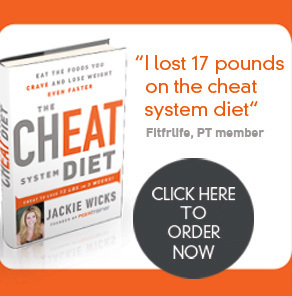 Unlike other weight loss approaches, there is no single weight loss plan here that you either succeed or fail at. Our only objective as you get started is that you start to experience some small wins. Once you experience those, you'll be hooked. We would also love it if you liked us on Facebook. We aim to engage our audience in some in interesting ways. But no matter what, get your copy of the Cheat System, and start to read about the things we'd like you to experiment with. You'll be glad you did!